At £25 for two 65ml bottles Czech & Speake’s Oxford & Cambridge Shower Wash & Body Lotion Duo isn’t cheap but if you’re a lover of luxury and superb fragrance this delightfully dinky travel set is the ultimate addition to your weekend washbag. The cologne spray itself – a finely balanced blend of French lavender, Peppermint, Rosemary and Bergamot essential oils – is probably my favourite lavender fragrance (it’s one of the few that doesn’t leave you smelling like your nan’s knicker drawer) and I take a travel-sized bottle with me almost everywhere. If you’re already a fan or, once you’ve tried it, about to become one, these additions to the range will be your new grooming essentials. But probably not your nan’s. Which is a relief. 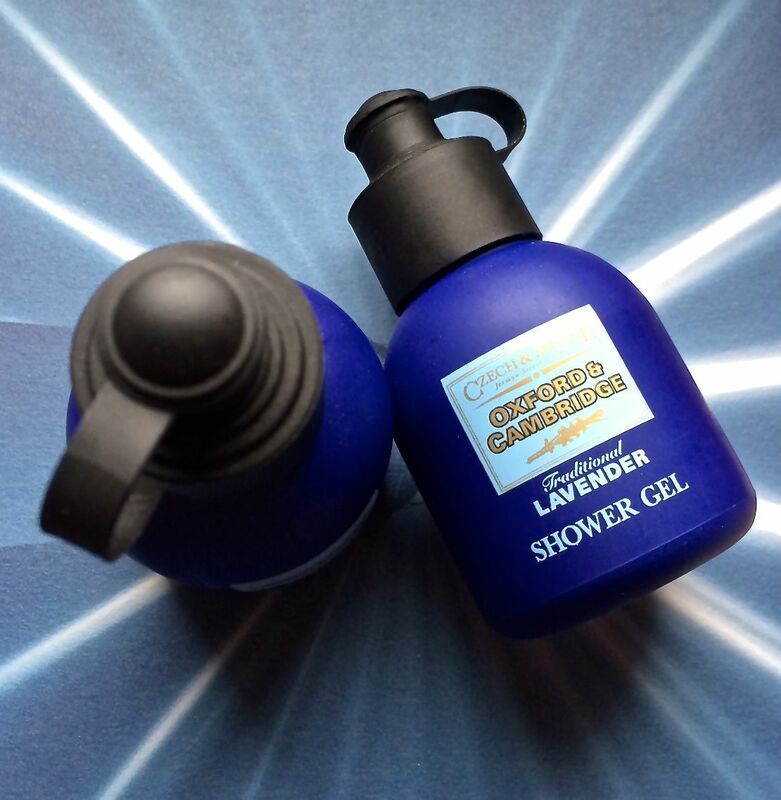 Czech & Speake’s Oxford & Cambridge Shower Wash & Body Lotion Duo is available here. Ask The Guru: How do I prevent bogies? Big is beautiful. Well, it is when it's 'Givenchy big'. Azzaro Wanted - seriously, what were they thinking?